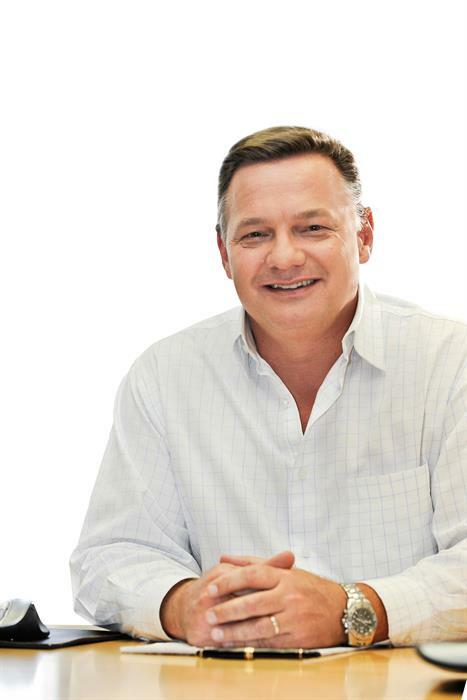 Steinbuild changes its name to "The Building Company"
CEO of The Building Company, Steve du Toit. GARDEN ROUTE BUSINESS NEWS - Steinhoff Doors and Building Materials (SteinBuild), a wholly owned subsidiary of Pepkor Holdings, is proud to announce its new name - The Building Company - effective 28 January 2019. The name change was approved by its board and parent company, Pepkor Holdings. The Building Company incorporates a number of brands including Buco, Timbercity, Tiletoria and Brands 4 Africa. The new name more accurately reflects the company's mission and purpose of sourcing, distributing and retailing general and specialised building materials and related services throughout southern Africa. Announcing the name change, CEO Steve du Toit said, "Today we usher in a new name, and a new era for our organisation… Let's continue to grow the company under a new name, and a bright new future. Here's to The Building Company!" Associated administrative changes will follow in due course and are expected to be completed by the end of February 2019.